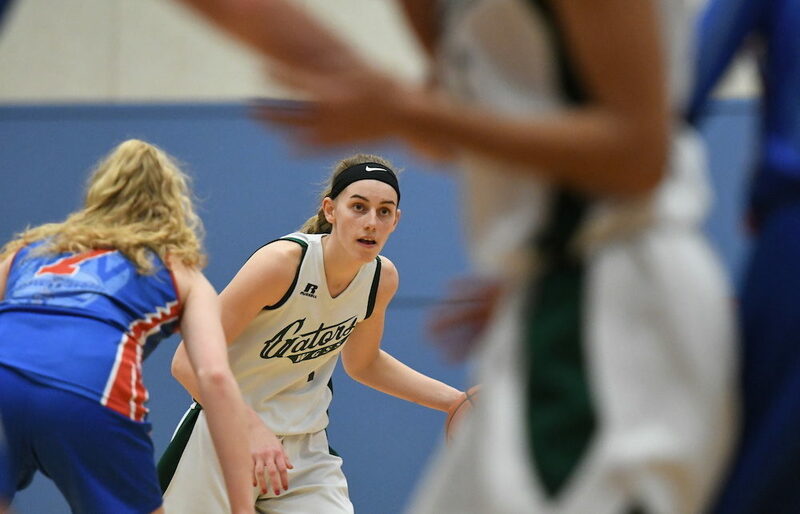 Meanwhile, in the Top 10’s third-fourth place game, PoCo’s Riverside Rapids went to overtime to complete a come-from-behind 86-84 win over Langley’s Brookswood Bobcats. Thus the Top 10 tournament’s Final Four comprised last week’s top four teams in B.C. This week, that top four remains the same, with the Gators and Rapids changing places. HONOURABLE MENTION — Terry Fox Ravens (Port Coquitlam) (10), Okanagan Mission Huskies (Kelowna) (9), Royal Bay Ravens (Victoria) (NR), Panorama Ridge Thunder (Surrey) (HM).